You are here: Home / Welcome to our Blog / Boilerhut / How Much Is Your New Boiler Likely To Cost You? A new boiler cost doesn’t just include the boiler cost, but also the installation and various extras. If you are in the market for a new boiler, probably the cheapest route is buying a boiler online from one of the online plumbing merchants, and then find a local plumber to install it for you. But then the responsibility for verifying whether that plumber/installer is gas safe registered or has any other accreditation falls on your shoulders. Whereas a certified installation company will take care of everything at their end. At the end of the day, you get what you pay for. Every boiler loses efficiency over time. 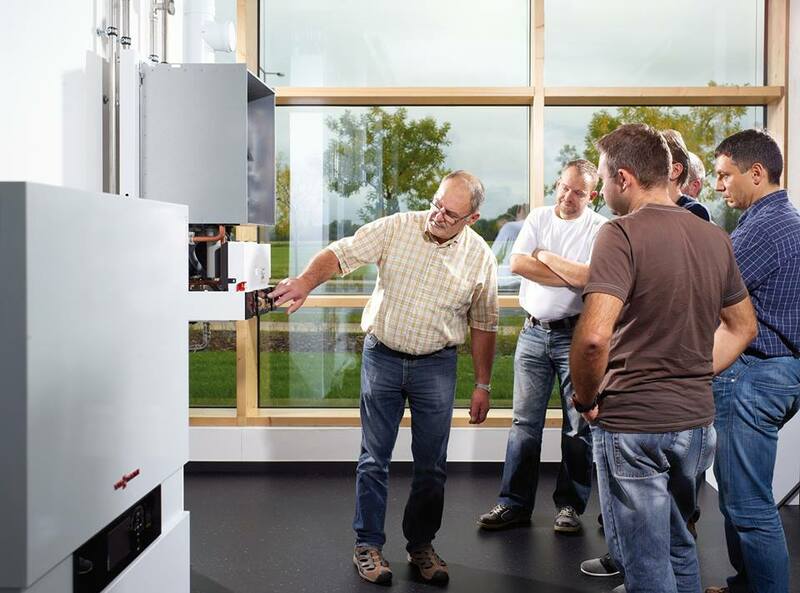 Depending on the components inside, some boilers lose efficiency faster. When your boiler stops working as efficiently as it should or stops working completely, investing in a replacement is necessary. While a new boiler cost can be substantial. But whatever money you think you may be saving with repairs currently, you will be losing in efficiency over the long term. Which means higher energy bills. A brand new, modern, high efficiency condensing boiler can save you from to £200 to £400 per year. Now, as we are sure you realise, a new boiler is a very expensive purchase. 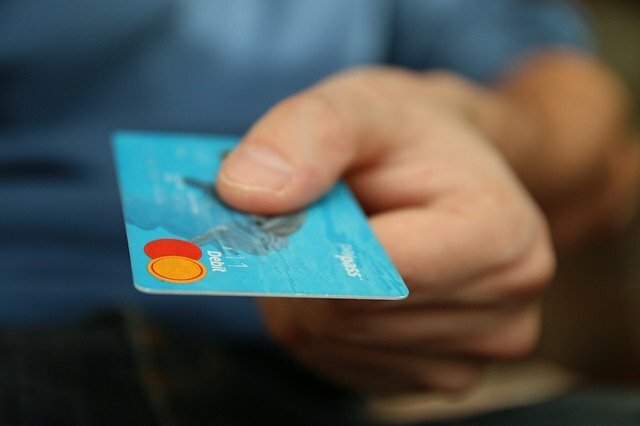 As it is also a very important purchase, you need to understand fully the costs, on average, involved in buying one and having it installed, to make sure you do not get ripped off or pay more than you should. Complete change or upgrade of systems. While direct like for like swaps are relatively easy and straightforward, quick to complete and cost less; complete system changes tend to be trickier and more involved. Often they mean changing a vented system to a sealed system, which requires a lot more work and, therefore, adds more to the new boiler cost. You need to work out, if you don’t already know, the type of boiler system you have at the moment. You know you have an unventilated standard boiler system if you have a hot water cylinder and cold water storage tank. What does that mean in terms of actual new boiler cost? Well, a direct like for like installation, for just the installation materials and labour costs, will set you back around £400 to £800 approximately. While completely changing your system will increase the cost by anything between £700 and £1,500. As a general rule, it is much cheaper whether you are completely changing your system or just replacing your old boiler with a similar, new one – to just keep your new boiler in the same location. If you want to or need to change the location, you can expect to pay more. If the boiler needs to be moved, it can add around £300 to £700 to the total new boiler cost including the installation. For many, but not all, installations of new boilers, you need to upgrade your gas system by having the pipework replaced. This will more likely be the case when you are upgrading your system, rather than just replacing your boiler with a similar model. Unless of course there is a large difference between the power rating of your new boiler and your old one or the pipework is not going to be compatible. In terms of the actual price, depending on how easy or hard the installation is and how far or close the boiler is from the gas meter, upgrading your gas supply piping can increase the new boiler cost by anything between £200 and £500. As you may have guessed, the bigger the kW rating a boiler has, the more the new boiler cost will be. The actual physical size of a boiler is fairly standard across manufacturers and it is not actually based on the number of radiators you have either. Instead, it comes down to the volume of hot water it requires. 24kW is one of the smallest and cheapest boiler sizes and offers around 8 litres of hot water a minute. While 40kW is a lot bigger and therefore more expensive, providing 16 litres of hot water flow per minute. Condensing boilers are becoming more and more popular, and if you are intending on investing in one, you should know that it needs to be connected to a drainage system to drain the condensate away. 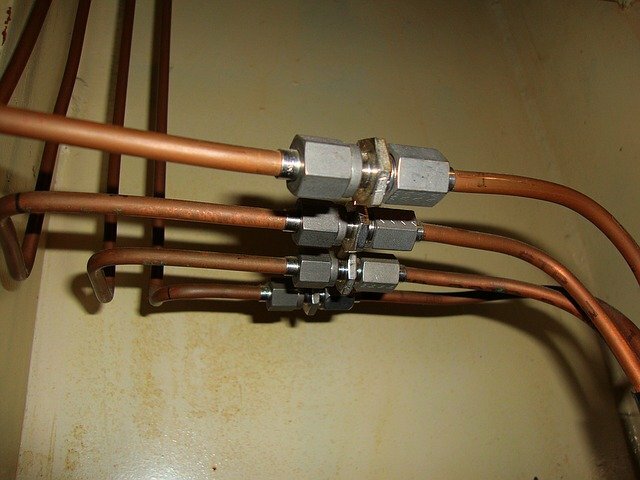 However, if because of accessibility and the location of the boiler, you can’t connect condensate drainage, you will need to have a condensate pump installed instead. This increases the price of your installation. This can cost an additional £180 to £300. If your boiler installation requires longer flue runs due to the location, and additional flue boxing, this will add to the new boiler cost and installation. This can cost approximately £100 per metre for the supply and installation of the flue, the flue boxing and the appropriate access panels. This is crucial for two important reasons – power flushing any existing installation is essential for any new installation and the smaller the system you have, the less money it will cost. Further to this, bigger central heating systems require extra external expansion vessels. The cost of power-flushing a smaller central heating system, with a total of 10 radiators should cost you no more than £200 when your new system or boiler is being installed. With an additional £15 to £30 for extra radiators. When an additional expansion vessel is needed, if your system consists of 10 to 15 radiators, you will have to pay an additional £80. There are various boiler manufacturers offering their products for a variety of different price brackets, along with warranties that can range from a single year to a whole decade. While boilers from the bigger more prominent brands will be more expensive, they will also come with more extensive warranties. The warranty, depending on its length, could cost between £150 and £300 on top of the new boiler cost itself. It is vital that you remember though, that when you pay for an extended warranty, your boiler supplier will expect it to be professionally serviced on a yearly basis. Failure to do this will void your warranty. 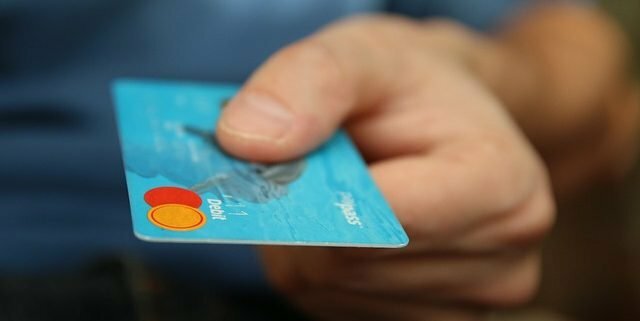 The new boiler cost (including installation) of these services vary considerably from region to region and the actual boiler installation company you decide to hire for the job – but you can expect to pay anything from £60 to £100. A basic thermostat for a room will cost just £20, while a more complex, Wi-Fi controlled, programmable, learning digital thermostat will cost in the region of £200 to £300. There are a wide variety of other costs to take into consideration when trying to budget for your new boiler installation. These are necessary for areas with hard water. Depending on how sophisticated you want to go, it could cost as little as £40 to £60 or as much as over £1,000. 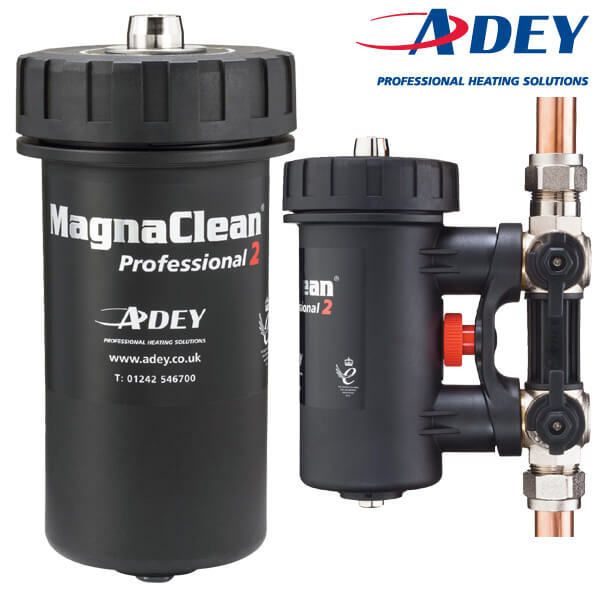 Magnetic Filters have become increasingly popular in recent years because of the belief that they extend the life of boiler components including the heat exchangers and pumps. Although they are merely optional, they are considered by experts to be good practice and worth investing in. The supply and installation cost ranges from £80 to £150 added to your new boiler cost depending on the brand and model you buy. We would highly recommend that you avoid the cheaper models and invest in more reputable, but expensive branded filters. We understand that the above is a lot to take in. And rather than scaring you or causing you more stress, we have tried to make things simpler and provided the information above to give you the advantage of knowing the kind of investment you would have to make when it comes to new boiler cost including installation. If you would like to get a quick and free quote, enter your postcode below and hit the green button. Or you can call us on 029 2009 9898 and discuss boilers and quotes with one of our friendly and highly qualified customer service team.